This is a great sculpting and 3d painting tutorial by Pierrick Picaut you can follow along on his youtube channel. 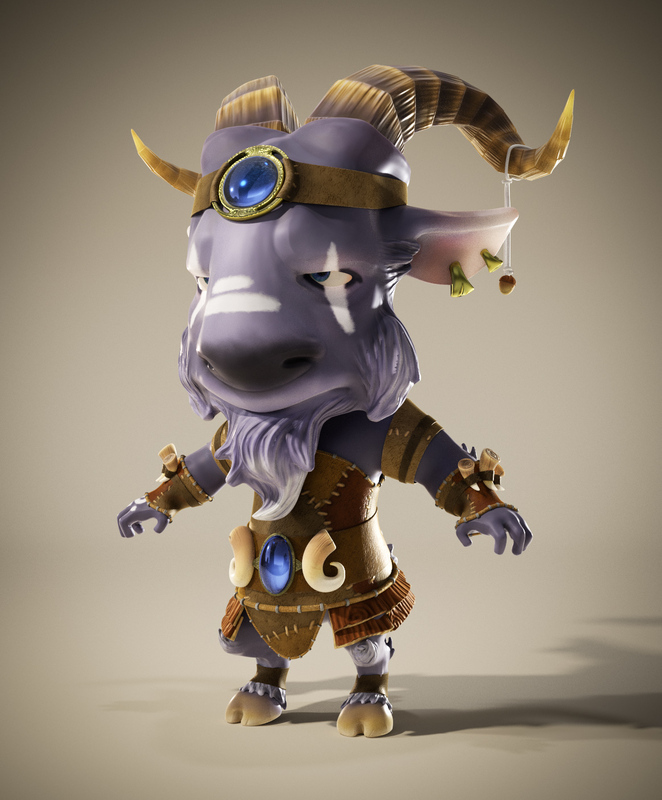 He is using the tools Blender, Zbrush and Substance painter to create a little Goat Sorcerer. I really like how the dynamic topology feature for sculpting is used. I really love the workflow and tools, I am using the same to create my characters and other models, sometimes I am chaning to 3d-Coat with the new PBR feature for hardsurface models.